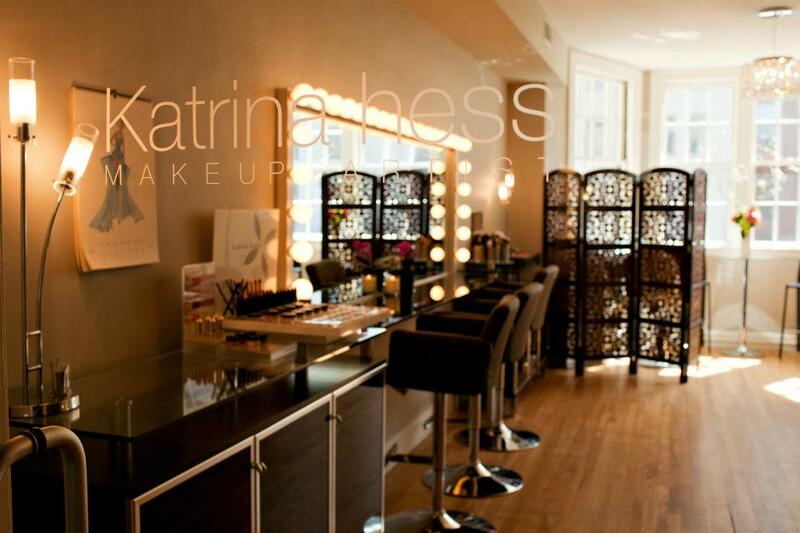 Katrina Hess is Boston’s most sought after makeup artist. Her work has been featured in broadcast and print media including WCVB’s Chronicle, Allure and Boston Magazine. She has been named “Best of Boston Makeup Artist” four different years by Boston Magazine and was deemed “Best of Best Brow Shaping” by Allure two years in a row. Brows, false lashes and great products are cornerstones to her artistry. Scope of Services Make-up Application In Studio, Make-up Application on Location, Brow Shaping, Make-up Lessons, and Products. 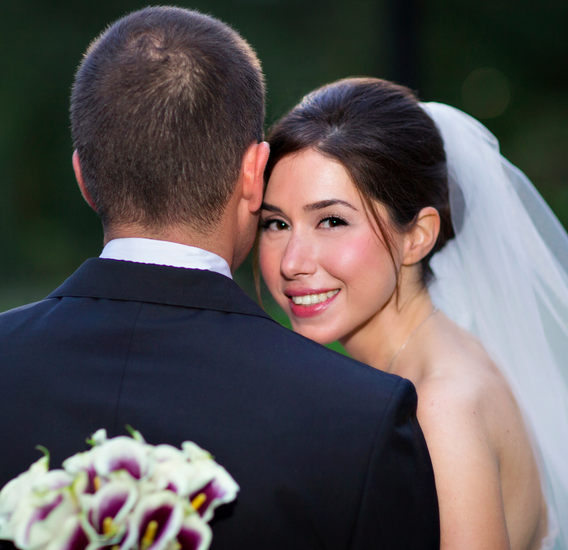 Fun Facts Most brides hire Katrina for on-location, day-of make-up application. Brides who wish to do their own make-up or who are getting married abroad love her bridal make-up and brow shaping lessons. Lessons are 90-120 minutes and take the guesswork out of enhancing features. They include skin cleansing, analysis and makeup prepping, as well as a complete makeup application with a step by step instruction chart that shows you how to achieve your best look, whatever your budget. Hess is loyal to high end cosmetic lines such as Cle du Peau, Chanel, Laura Mercier, and Makeup Forever, but she will also take a look at clients' makeup bags and advise on what to toss and what to keep. Katrina also retails several boutique lines of makeup and tools. Posted on October 19, 2015 by Alexandra Hynes and filed under style and tagged Boston MA.